9/26/13 …I am excited to present some of the Costume Accessories I have been making for ABC/Disney‘s television show Once Upon A Time! I’m honoured to be working under the leadership and vision of this twice Emmy -nominated television series, both nominations being for Costume Design (2012, 2013) under the guidance of the supremely talented Costume Design Director, Eduardo Castro. I can only release pictures of the costume accessories I made for the television show, as each episode airs with the accessories worn. Stay tuned for more accessories with forthcoming episodes! This is a photo gallery of the very first headpiece I made for Once Upon A Time. I was contracted to make five mermaid crowns for the Season Premiere of its third season. It aired Sept 29, 2013 on ABC. The first two crowns were exact replicas of each other as there was a stunt-woman who doubled as the Lead Mermaid in different shots and it was required for the stunt to have an exact match in costume. This first slideshow displays the lead mermaid’s crown, with some pictures from the fitting with the actress at the studio, and some stills from the actual episode that aired. The crown was made with three wood pieces hand-carved in Bali*. I added to a metal base some scalloped metal discs, then real sea-shells, freshwater pearls, real crystals, semi-precious gemstones, and a starfish. To accent the Lead Mermaid’s hair, detachable strands of beads dangle from the sides of the crown. * ( I want to credit the design of the front wood piece to Carlos Alberto, who had his design of a symbol of a Fish, carved in Bali by Master carvers and made with inlaid Abalone shell). Here is a slideshow of pictures of the finished Mermaid Crown I made for the Lead Mermaid of the Season Premiere aired Sept 29, 2013. Included are some stills from the Season Premiere episode! I made this exact replica of the first Mermaid crown for the stunt double of the lead Mermaid. Here are some pictures of this headpiece. I was contracted to create 3 more crowns for the fellow mermaids that accompany the lead mermaid. 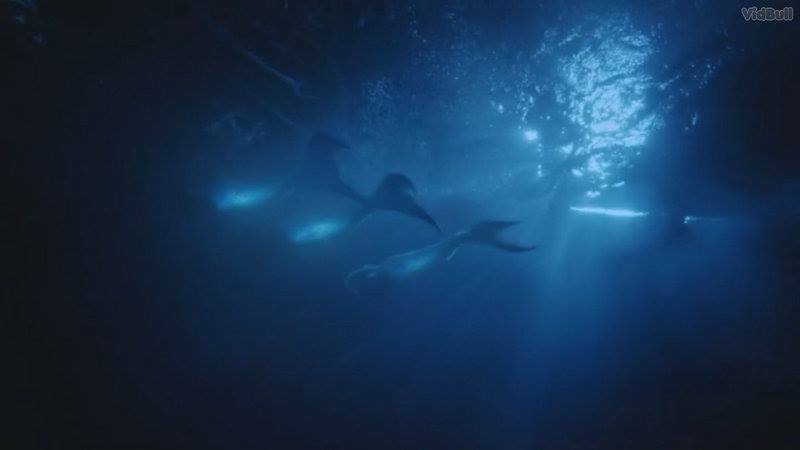 In the season premiere, there were two extra mermaids not three, and there were no on screen shots of them clearly out of the water. Here the crowns are to look at regardless… They were so fun to make! This crown was worn by the Second Mermaid, and is one of a kind, made with lots of glass ball beads, small gold chains, real seashells, real freshwater pearls, facet cut glass beads, and semi-precious stones of Amethyst crystals. The fourth crown I made was wore by the Third mermaid on the episode. It is also one of a kind, and was made with real seashells, freshwater pearls, gold chains with disc charms, and it was accented on the front with a sliced seashell topped with shining gold metal starfish. The fifth and last Mermaid crown I made was for the Fourth mermaid on the episode. This crown was made with real seashells, semi-precious stone Amethyst crystals, faceted glass beads, and freshwater pearls. It was accented at the front with a large spiral seashell. Crown I made is at DISNEY WORLD!